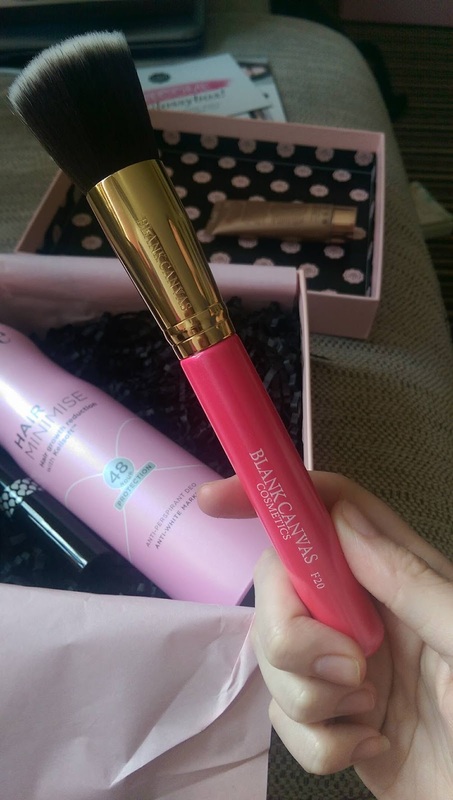 So this month I tried Glossybox. 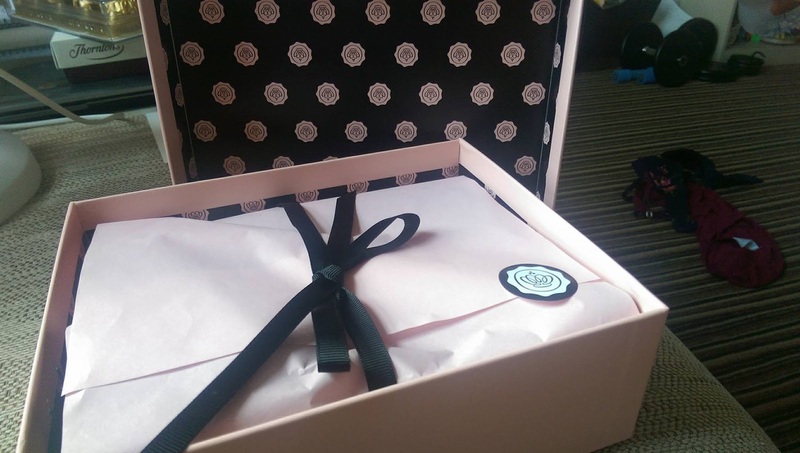 This is a box of 5 beauty products shipped to you once a month for £10. 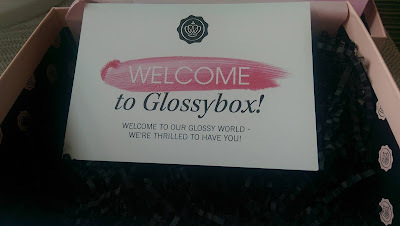 I did indeed, feel welcomed to Glossybox! 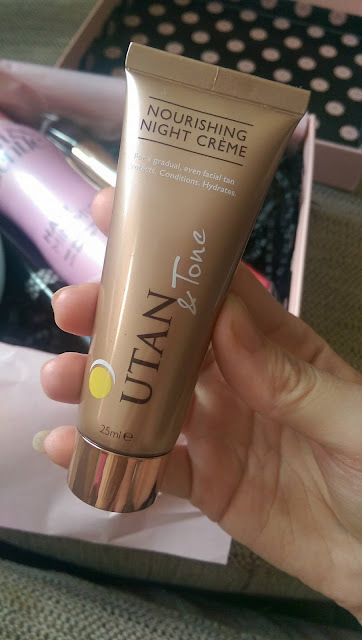 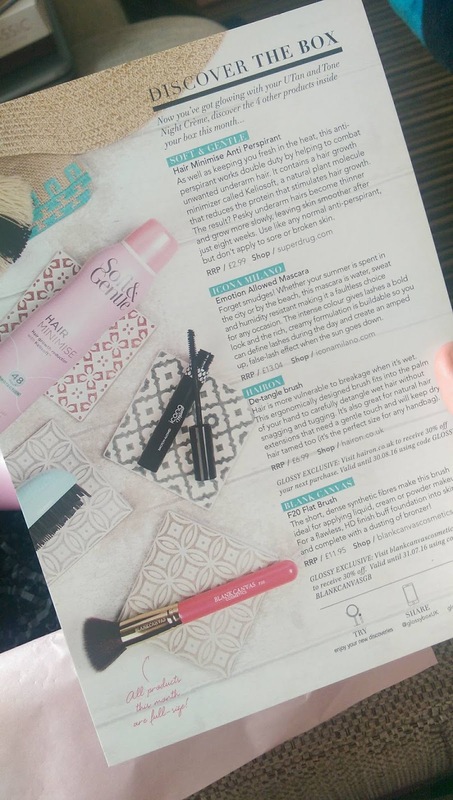 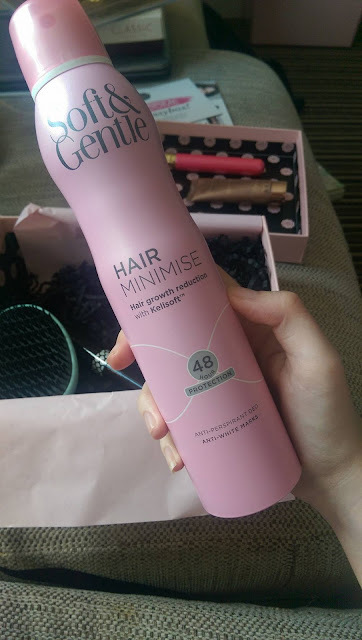 Even if I'd only received this box for £10, I'd be more than happy with the products but to know I'm getting an extra 5 beauty products on top of this...it's such a bargain so don't miss out on the offer; not sure how long it has left but it is a July offer and July's almost over! 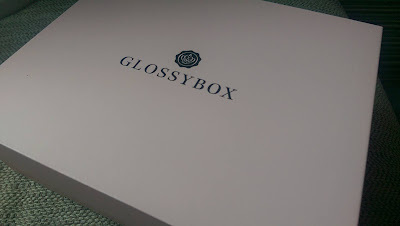 I'd highly recommend this box. 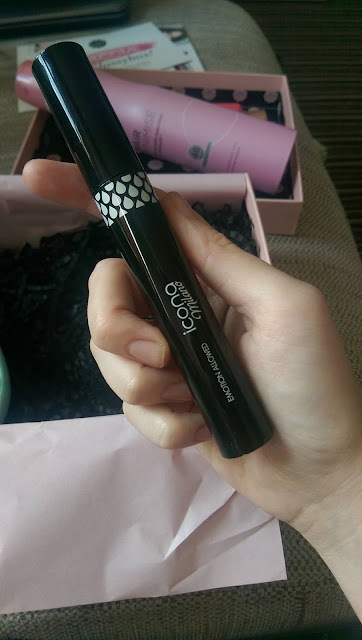 At the moment, I can't stay subscribed to it as I have a lot of commitments coming up (i.e my wedding next month!!!) 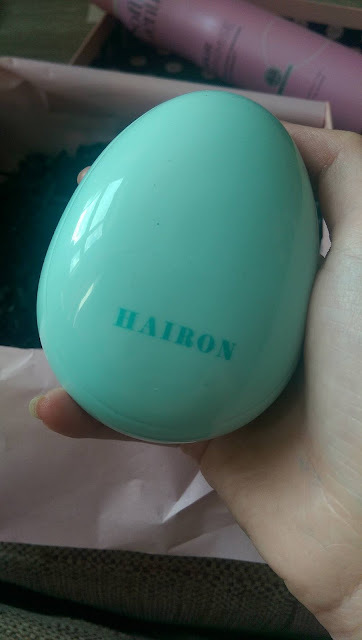 but I will definitely be subscribing again soon, I adore this box.